Okay guys, so I've kinda neglected my blog since my last Marrakesh posts I know. Don't get me wrong I love writing on my blog but sometimes I get so lazy and almost see it as a chore, but I shouldn't because I love sharing and feeling like I'm talking to you guys personally. I guess with the way social media is moving, it can often feel like people don't really care about reading blog anymore. You guys want fast to the point content on other outlets such as Instagram which I get, however I really don't want the blogging industry or my blog to die down... 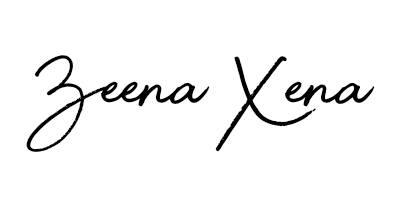 I've got to keep this blog alive! So, this will be the last post in my Marrakesh travel series. Today I'll be discussing "What To Expect When Visiting Marrakesh". Often on social media you'll see the highlights, the colourful buildings/souks, amazing riads but do you really know what it's like to visit Marrakesh? I'll be shedding light on the good, the bad, the ugly - but remember people, not everyone's experience is the same. If you love Palm Trees you'll love Marrakesh, think of it as the Moroccan LA (just super cultured haha). If you're after Palm Trees and sun, Marrakesh is the place for you! Each time I stay at a new Riad I don't want to leave the place. The relationships you form with the riad owners/staff is just something so beautiful, it's almost as if you're a part of a family. This is one thing I love about Marrakesh, because of people like this you'll be itching to go back in no time, they make Marrakesh feel like home. Check out the Riads I stayed at here. If you're not Moroccan taxi drivers will feel no shame in ripping you off. It's sad, but for them they believe as a tourist you have the money so there is no harm in charging you more. It really depends on how you look at it, these people like us have bills to pay, only they are on a much lower wage so can of course come off as greedy. Essentially, these taxi drivers are just trying to feed their families. 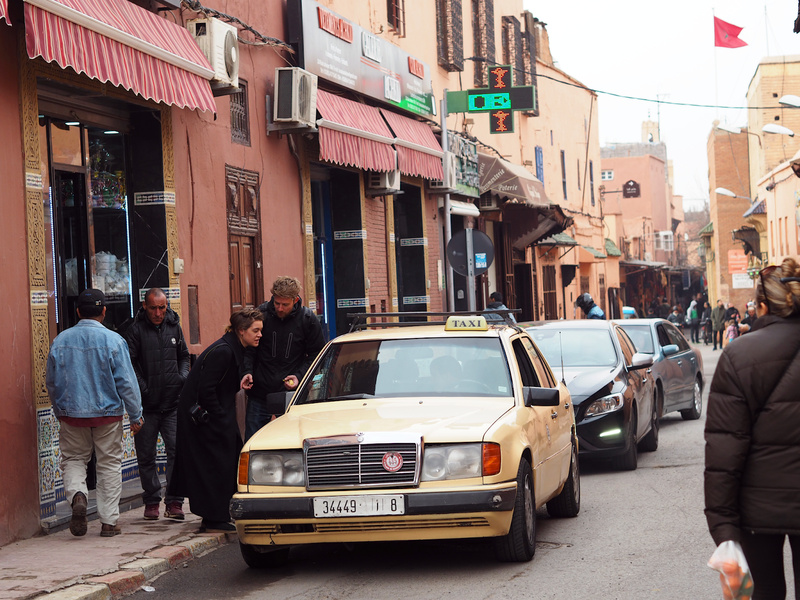 Before you get into a taxi make sure you haggle a price, generally you shouldn't be paying more than 30DHS for a cab journey within Marrakesh. If you're travelling as a group some taxi drivers will charge you per person because they won't be able to pick anyone else up along the way so just bare this in mind. 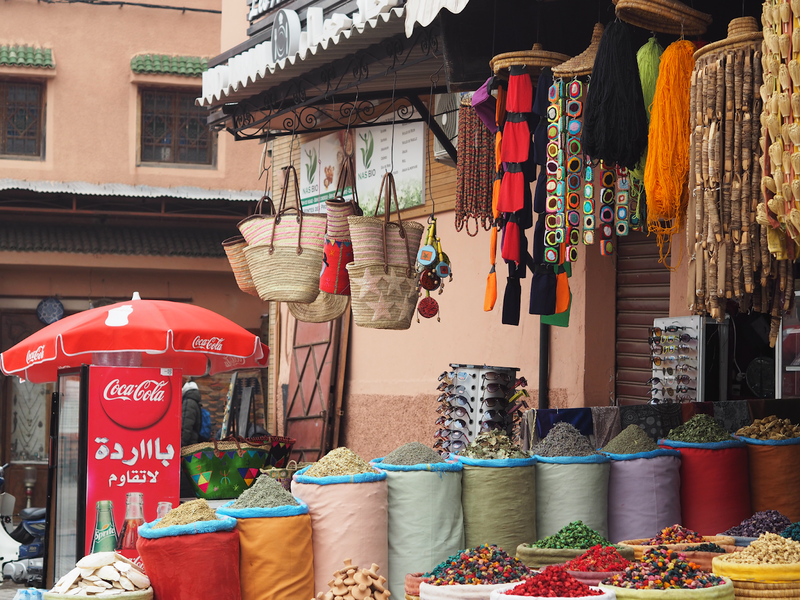 Being in Marrakesh doesn't leave you short of things to see and do. From desert tours, to botanical gardens, souks to exquisite restaurants, you'll be spoilt for choice in the city of colour! Where to eat here + my outfit diaries and where I went here. Ugh, the most ANNOYING thing about Marrakesh is that you'll forget the amount of times you've been cat called because it almost becomes a part of your holiday *rolls eyes*. Men here in Morocco get quite excited about tourists and anything that's not the "norm" to them. 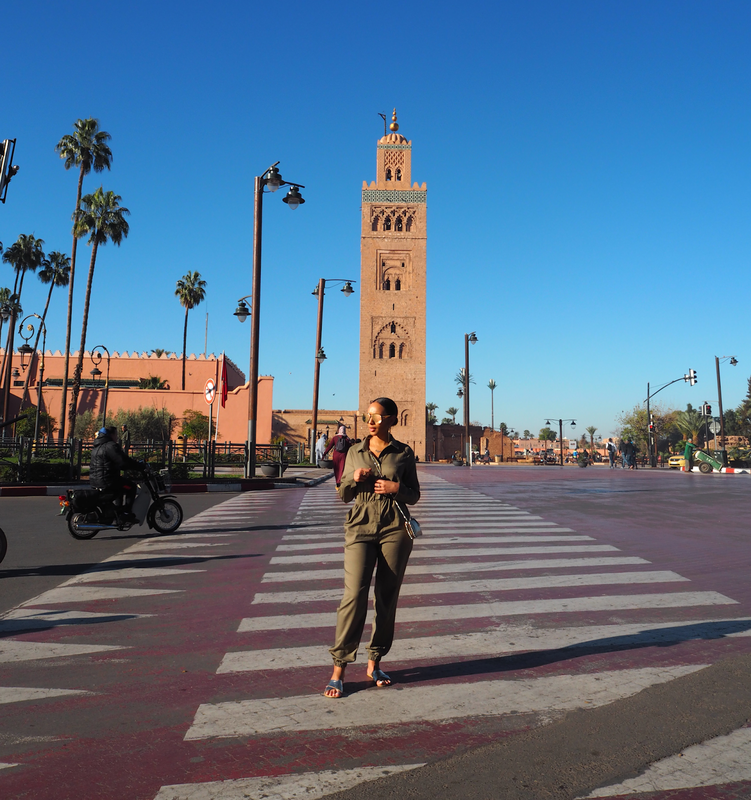 I've discussed how you should consider dressing when out and about in the streets of Marrakesh here. Sadly there isn't, and if you happen to visit Marrakesh in the Summer you'll probably find yourself venturing out because it's just too hot. Essaouira would be your closest option, but I'd say it's best to do your research as there are some nicer beaches in Morocco. Honestly everywhere you turn, you'll probably find a cat. From riads, to cafe's to cats just roaming the streets... They're everywhere. Sadly, it's not very common or seen as "clean" to own a cat in a typical Moroccan home so this is one of the main reasons you'll see many on streets. Some locals/market stall owners do feed street cats however. My gooooooooooooooodness Moroccan food makes me feel so proud to be Moroccan. Nothing you eat from this country is tasteless, the food is just on another level and instagrammable due to the colours and the way its served (especially the teas and cakes). Breakfasts at Riad's/hotels are fit for a king or queen... You won't be needing a buffet! In this post, I've actually gone into where you should eat around Marrakesh... You won't be disappointed. Ugh, honestly it's the most annoying thing about visiting shops/souks in Marrakesh but it's something you HAVE to deal with. Just like the taxi drivers, shop owners will often rip you off. I've gone into shops looking at rugs and have been quoted £100 for a small piece of God knows what, and start speaking in Arabic and all of a sudden the price has been dropped dramatically haha. This is just one of those things that is very common in Morocco/North Africa. If you really want an item, you've just got to be firm and haggle until you get to a point where you think the price is fair. The people of Morocco are generally lovely. As mentioned previously, some men and even the young boys can be annoying/disrespectful towards women/tourists but overall locals are lovely. Especially the ladies, if you're lost they'll be happy to direct you to places without asking for money or anything of the sort. Staying in a Riad? I'd suggest looking around and buying things from the locals there so you can build good relationships with them. Because of your custom, these people are happy to again direct you to places if your lost, talk to their other friends to find the best prices for items and they'll even scare people that are bothering you away haha. It's nice to also help these people out with business, so I'll often buy fruit from the locals or snacks for when I get peckish in the evenings. Marrakesh is a lovely little city and is somewhere I hope to move one day soon. My goal is to buy an apartment out in Marrakesh one day soon. I hope this post prepares you for your travels to Marrakesh or even encourages you to visit the lovely city. Any more questions? Feel free to drop a comment below.